Home Ocean Facts Where is Point Nemo? Point Nemo is the location in the ocean that is farthest from land. Want to get away from it all? You can't do better than a point in the Pacific Ocean popularly known as 'Point Nemo,' named after the famous submarine sailor from Jules Verne's Twenty Thousand Leagues Under the Sea. 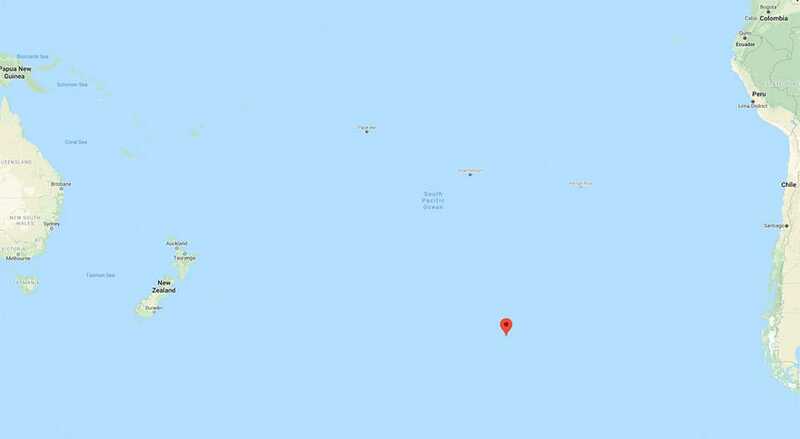 This remote oceanic location is 2,688 kilometers from the nearest land—Ducie Island, part of the Pitcairn Islands, to the north; Motu Nui, one of the Easter Islands, to the northeast; and Maher Island, part of Antarctica, to the south.